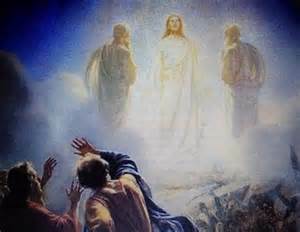 The Transfiguration of our Lord | The Old Adam Lives! Thanks to http://www.examiner.com, for the photo. 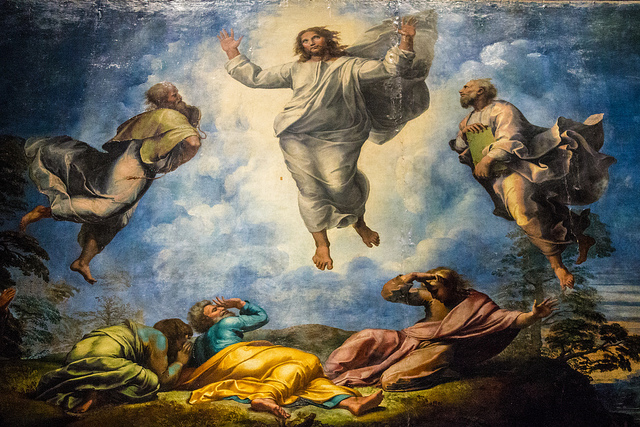 The Transfiguration of our Lord reveals Jesus as God…and us as…well…’us’. This one is not easy to listen to. It exposes me and my desire to avoid certain things and my desire to not enter into the areas where I was meant to go. > The Transfiguration shows us Jesus…Peter shows us…us. The Transfiguration shows us Jesus…Peter shows us…us. Thank you, Pastor Mark, for your sermon for Transfiguration Sunday 2013. And thanks to flickr and drewmaust, for the photo. They went up on top of the mountain to pray…and then suddenly all Heaven broke loose. Thanks to Pastor Mark Anderson of Lutheran Church of the Master, Corona del Mar, CA.